Conor McGregor (pictured) walked the walk 12 days ago by blasting Dennis Siver to earn next crack at UFC featherweight champion Jose Aldo. Now it’s time for McGregor to talk the talk, arguably what he does best. 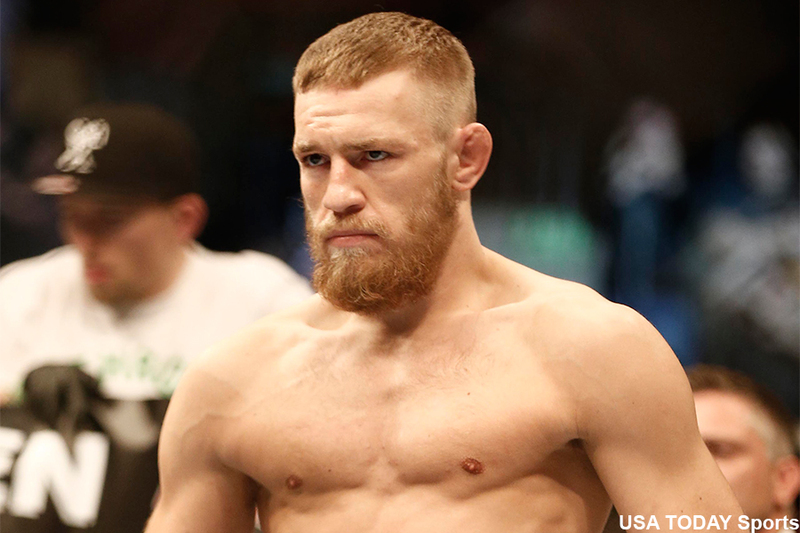 McGregor will be hosting Friday’s UFC 183 fan Q&A inside MGM Grand Garden Arena in Las Vegas. Stream the chat session live right here on 5thRound.com starting at 5PM ET/2PM PT. Considering Anderson Silva will be fighting tomorrow and there are a ton of his Brazilian supporters in attendance, expect for them to heavily boo McGregor in support of their Brazilian brethren Aldo. Love him or hate him, McGregor is usually entertaining on the mic. This should be interesting.